This is a beginner yo-yo, this is a basic Pro Z version. 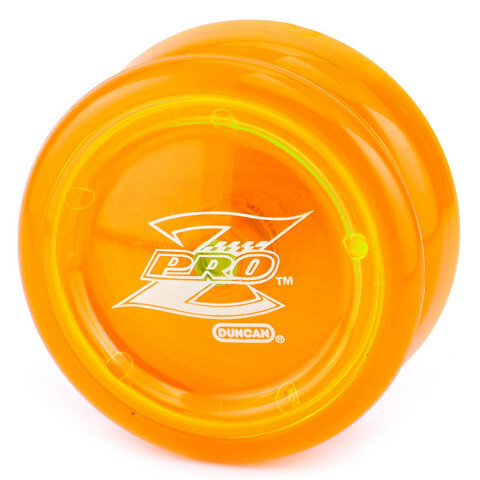 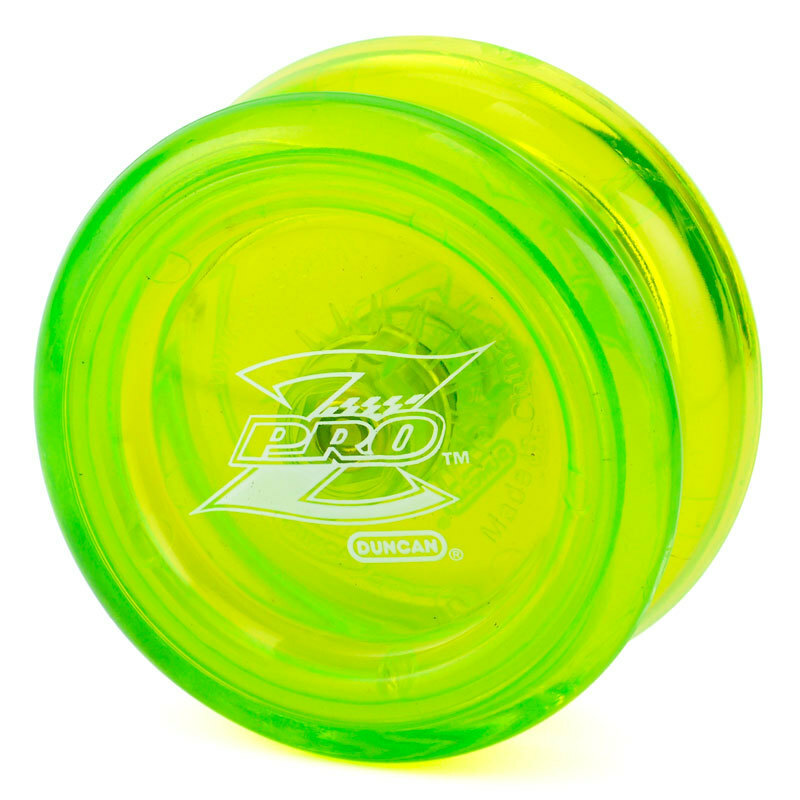 There is an upgradable version of Pro Z with Mod Spacers but currently sold out. 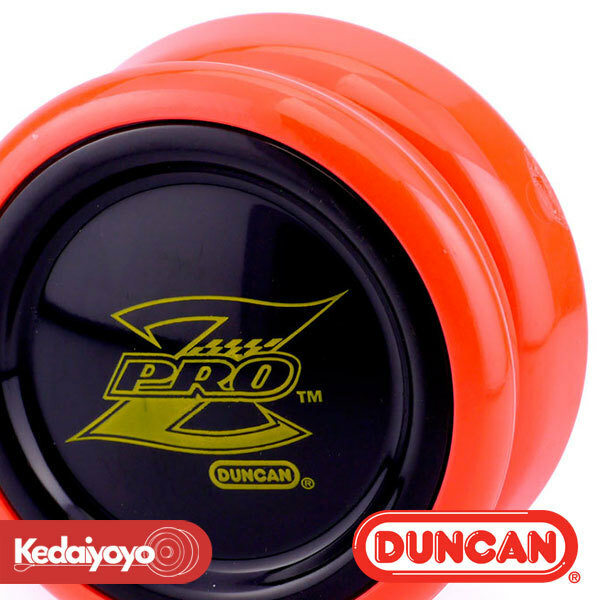 From the #1 Yo-Yo maker, a high performance yo-yo, with a ball bearing axle specially designed for high-speed looping tricks. 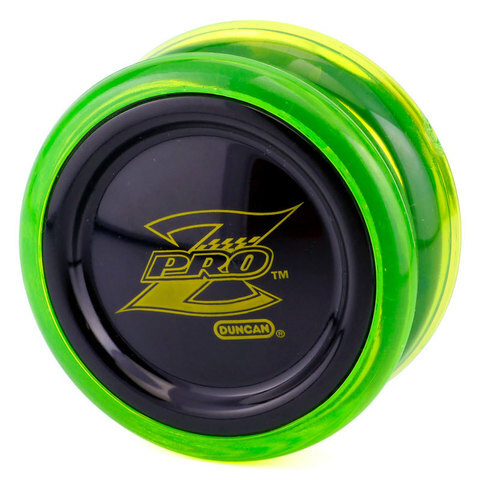 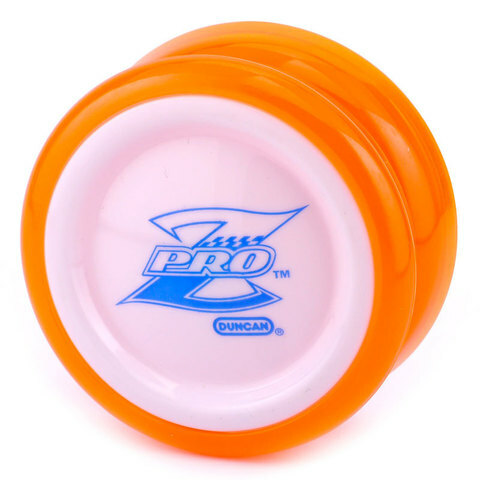 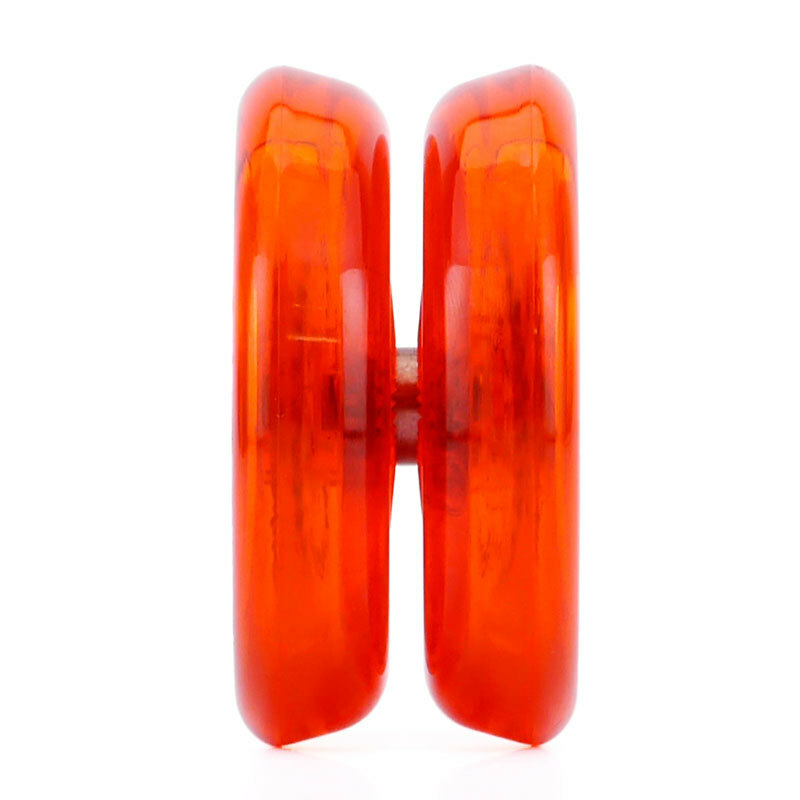 It is designed with input from world and national yo-yo champions. Learn all your loop the loop, hop the fence and double A tricks using this yo-yo!